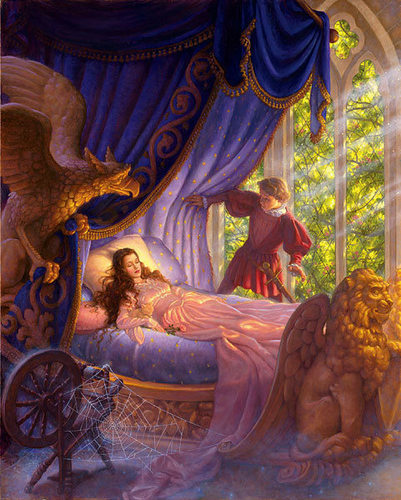 to a dedicated fan and wonderful friend. . Wallpaper and background images in the Princess Aurora club tagged: princess aurora sleeping beauty. OMG!! !Thank you so much Princess! !You're a wonderful friend too!And I'm happy I met you here!You're very special to me:)))And yes!I'm a dedicated fan and I'm very happy!Love you!